Okay, we admit that St. Patrick’s Day is nearly a fortnight away, but the tireless promoters of the alcoholic industrial complex have been hard at work plying me with bottles of top-quality hooch and some intriguing holiday themed recipes to go with them. In this case, we’re talking about my personal favorite member of the Jim Beam Small batch family, Basil Hayden’s. Yes, it’s only 80 proof and therefore less overtly flavoriffic than a typical high quality bourbon, but it mixes so harmoniously, I really can’t say anything bad about it. It’s definitely one bourbon that’s worth trying with just a bit of cold water or maybe some ice cubes. Sort of like a sweeter version of a very nice Scotch. Nor do I have anything but nice things to say about the Shamrock Sour, a lively variation on a timeless tonic developed by New York mixologist and proprietor, Julie Reiner, who appears to be something of a budding superstar in the bar game. I can’t think of a better final chapter to wrap up the quartet of delicious sours I’ve been featuring in recent weeks. Now, I would agree with naysayers that the Irish/St. Patrick’s Day bonafides of any bourbon-based beverage are very seriously in doubt — it’s not like Kentucky is any kind of Irish-American enclave. On a more superficial level, the Shamrock Sour isn’t even particularly emerald colored, a bit of very expensive but worth it green chartreuse notwithstanding. Still, if the choice is between good taste and thematic consistency, I have to go with the taste. On the other hand, we’ll be trying out another drink using actual Irish whiskey as the big boozing day approaches. For now, however, I wholly endorse the Shamrock Sour for St. Patrick’s Day, or any other day. Authenticity, be darned. 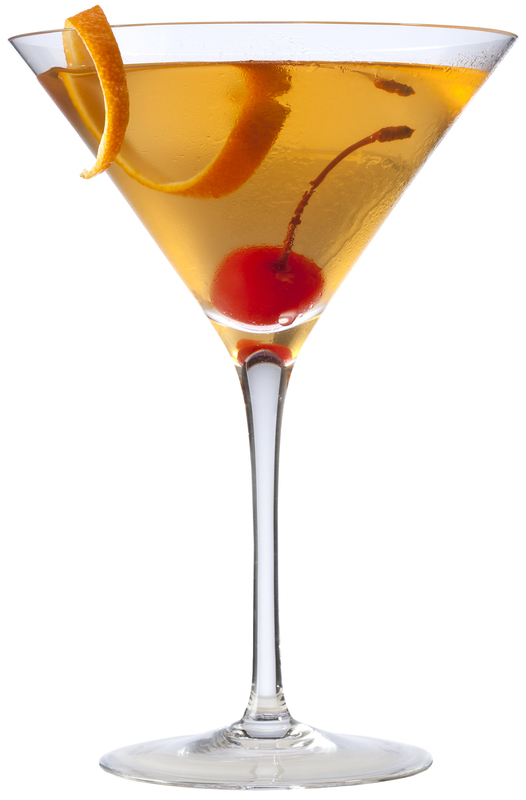 Combine bourbon, chartreuse — a highly distinctive a-little-goes-a-long-way liqueur whose complete formula is known only to a pair of monks in France’s Chartreuse Mountains — and juice in a cocktail shaker. Mix the agave nectar with an equal amount of water to make 1/2 ounce of agave syrup. Add the egg white and, as usual with egg cocktails, shake vigorously before you have added ice. Then, add ice, shake again very vigorously and pour over fresh ice into a fairly good size rocks glass. Add a lemon wheel and mint sprigs, which I think is actually an important part of the flavor here, particularly the mint. Toast the people of Ireland (who gave us James Joyce), the people of Kentucky (who gave us two of my favorite character of recent pop culture, Raylan Givens and Abraham Lincoln), and why not throw in those Carthusian monks and Julie Reiner while you’re at. I know I’m grateful to all of them. 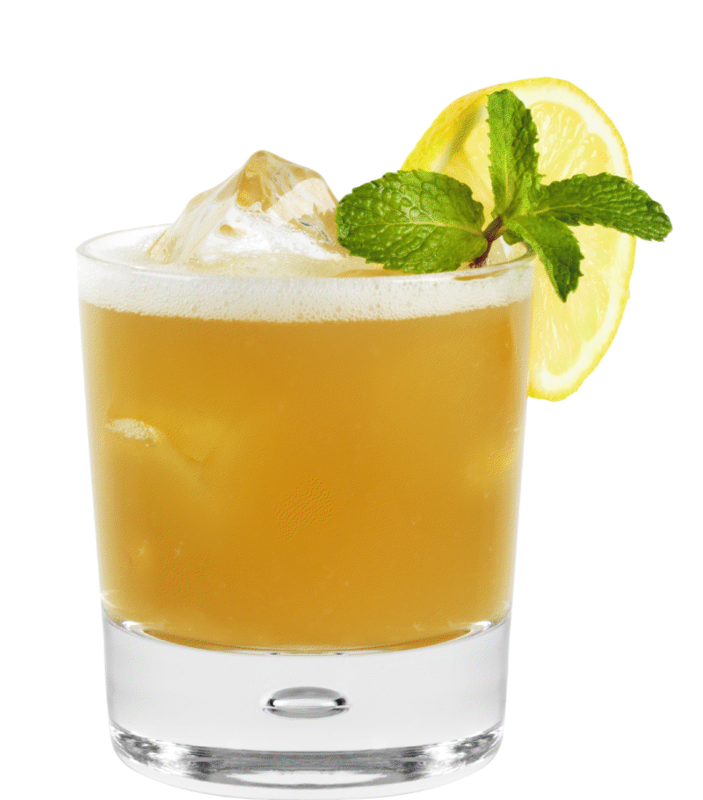 This really is an especially well-balanced whiskey sour variation. Aside from the good booze, the agave, and the all important (though viscous and therefore tricky to measure out), egg white, the secret ingredient in here is the grapefruit. In fact, I have to credit this drink for dispelling my childish dislike of the bittersweet citrus fruit with legendarily healthy properties. I hated the stuff as a child and always remembered it as just bitter and ultra tart. I’m embarrassed to say that I haven’t tried eating the stuff in years. Apart from this drink, I find I now am increasingly tolerant of the stuff. It’s actually about as sweet as it is bitter, sorta kinda like the citrus equivalent of Campari or Aperol. It’s healthy too. In fact, now I understand that grapefruit might actually help fight type 2 diabetes, an illness genetics — and my outsize enjoyment of food and drink — suggest I might fall prey to. Is it possible this is a drink that could save my life? Well, I’m definitely going to use that excuse the next time I make it.